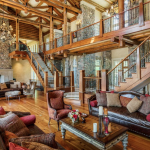 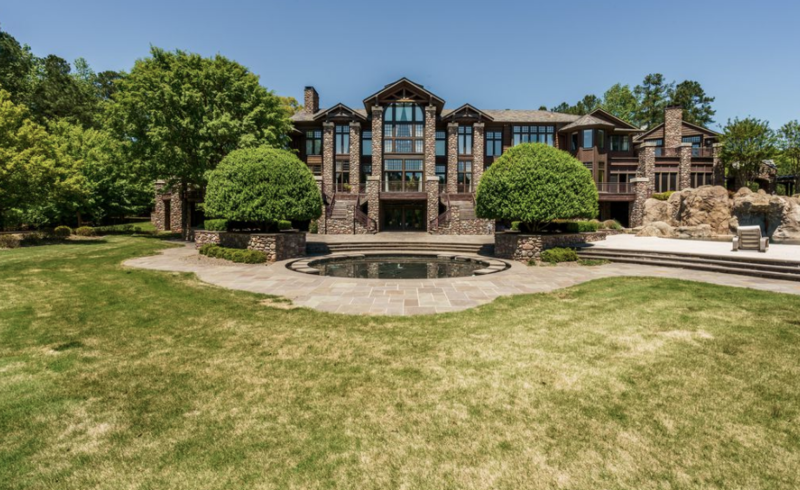 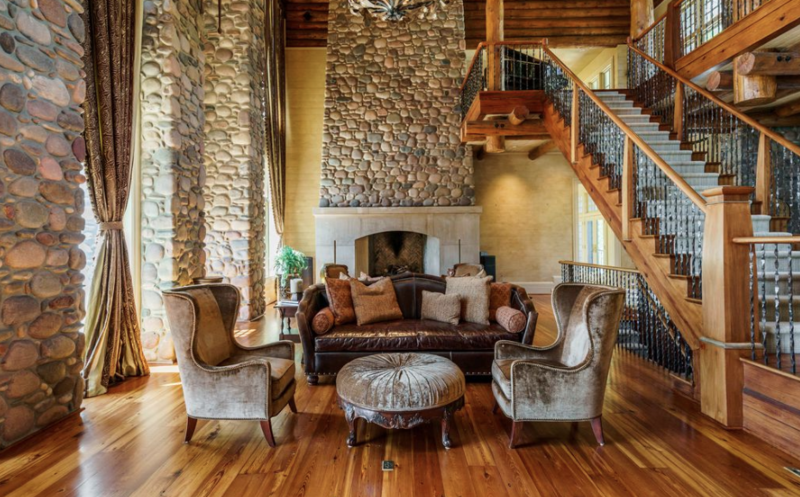 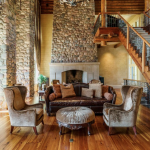 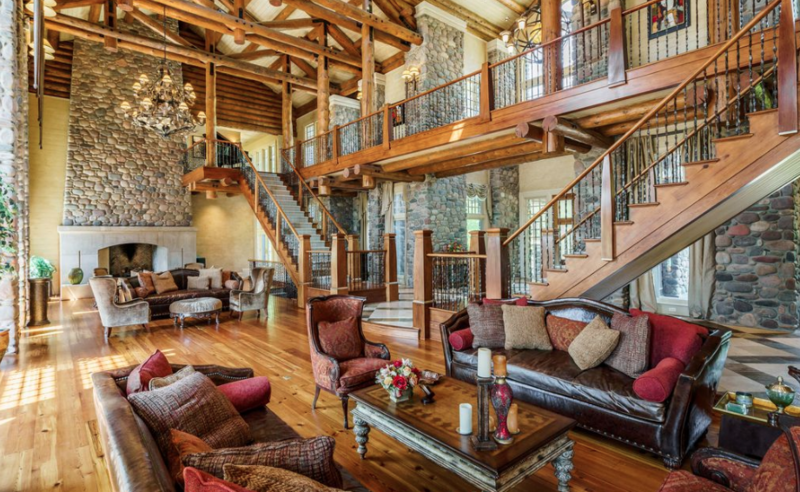 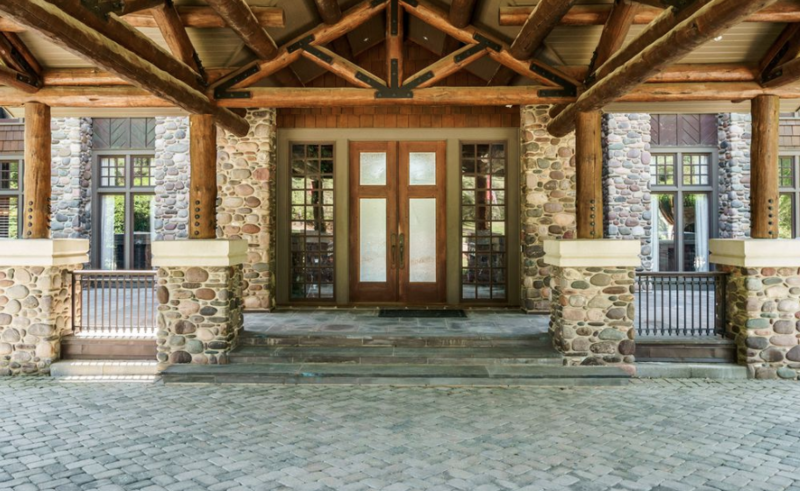 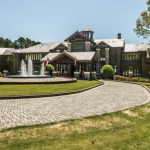 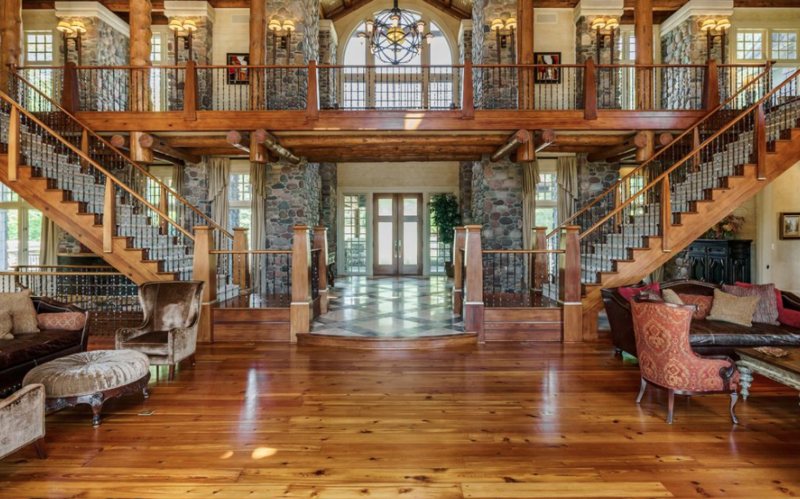 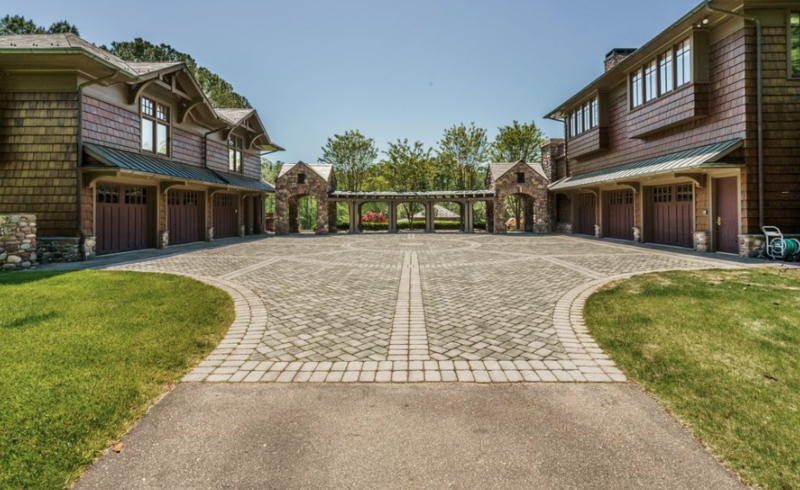 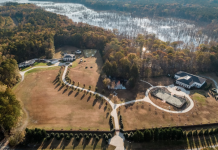 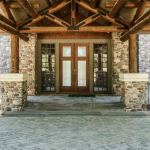 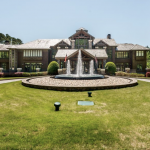 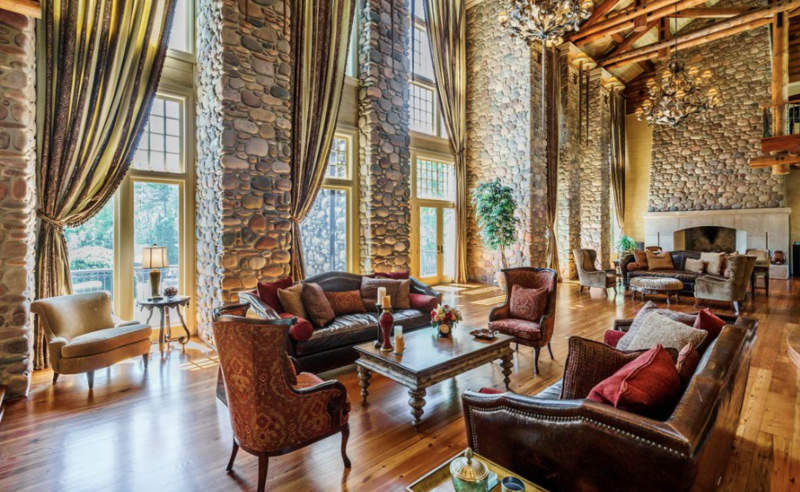 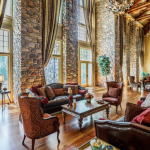 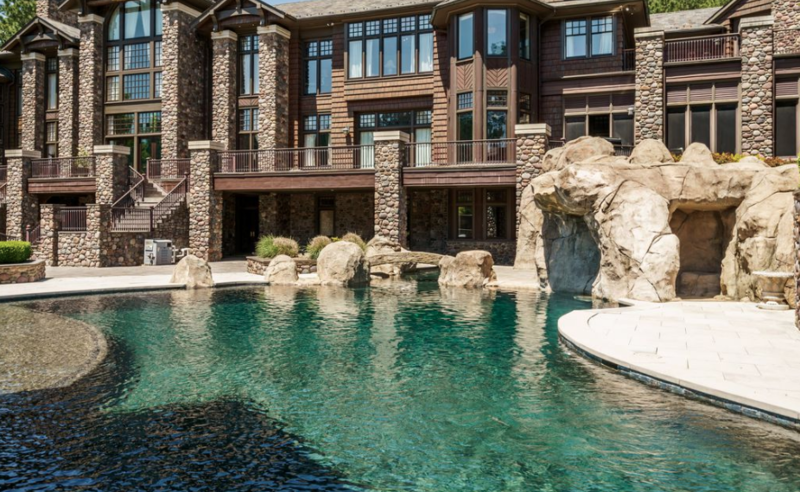 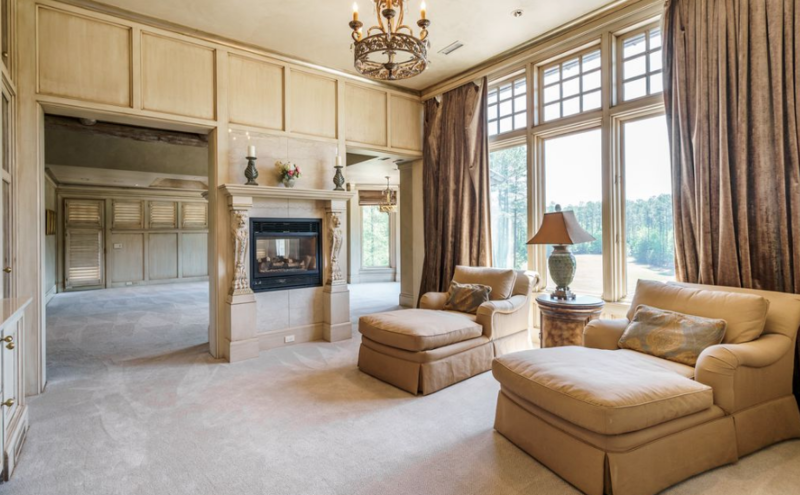 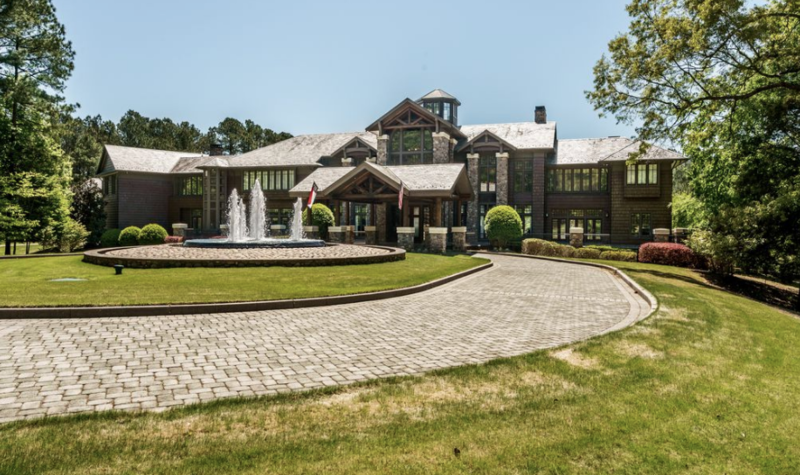 This lodge style rock & cedar shake mansion is located at 1400 Alpine Creek Drive in Raleigh, North Carolina and is situated on 15 acres of land. 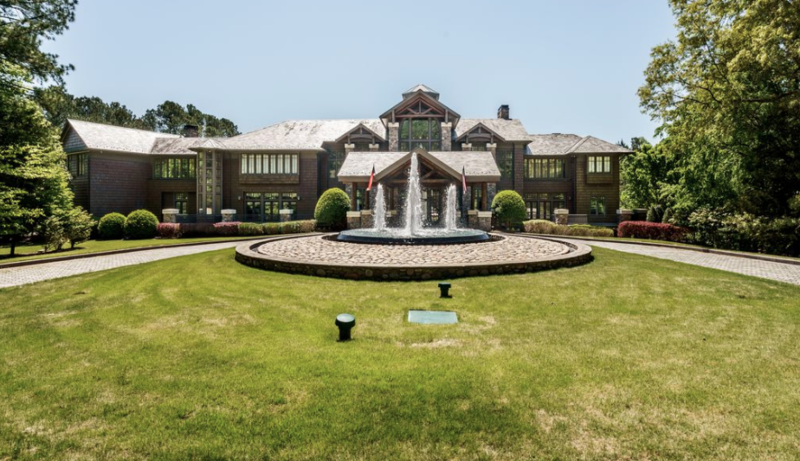 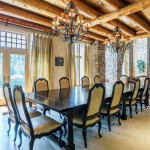 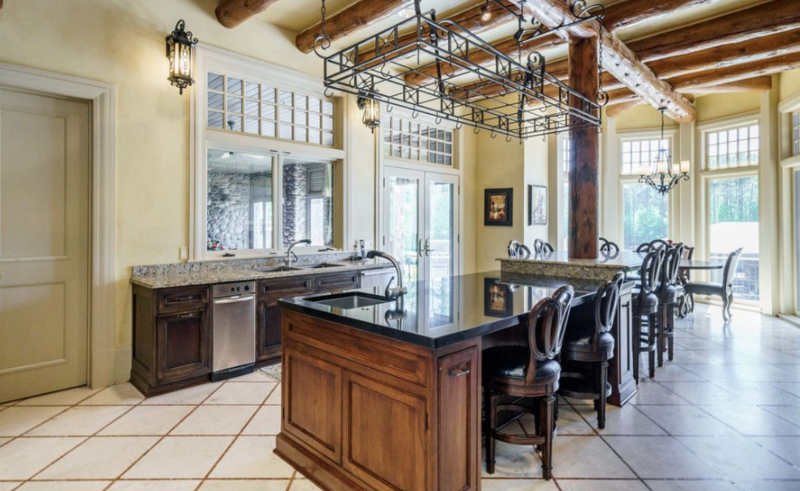 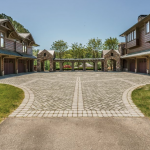 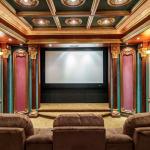 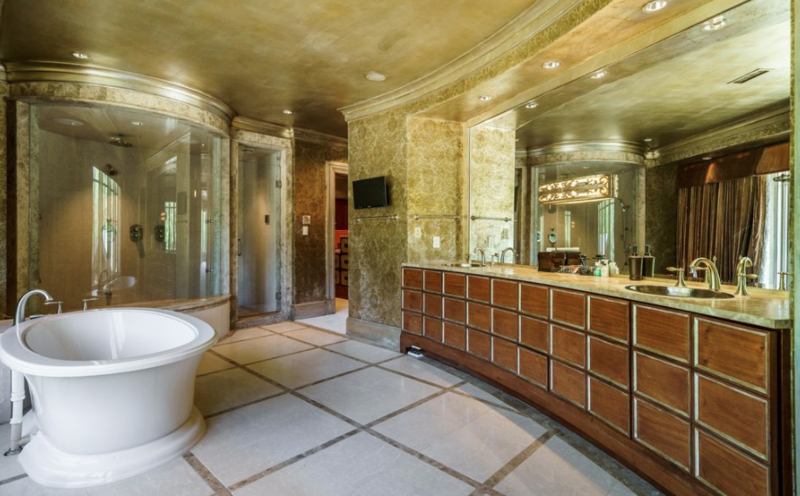 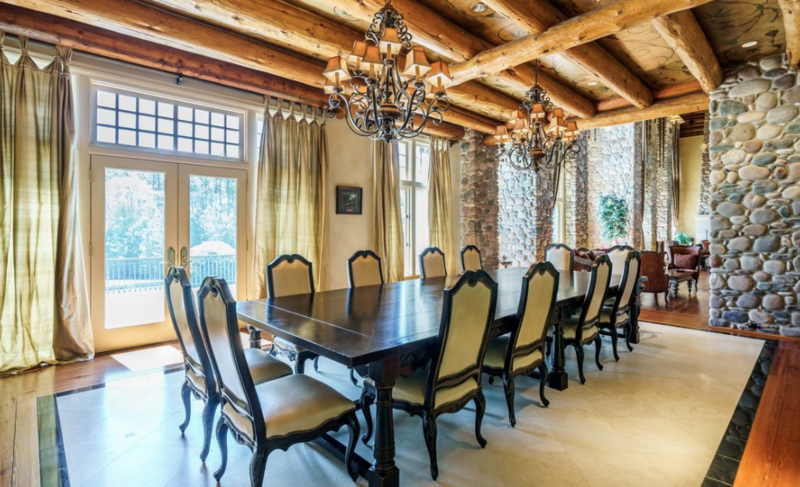 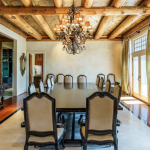 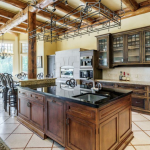 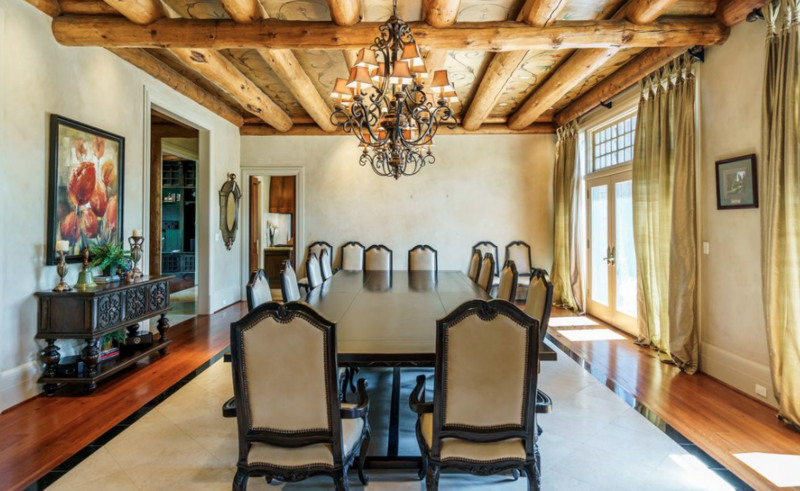 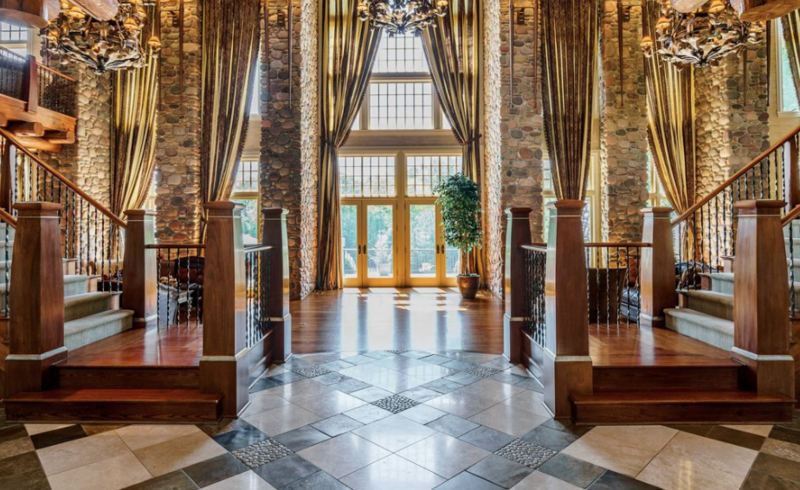 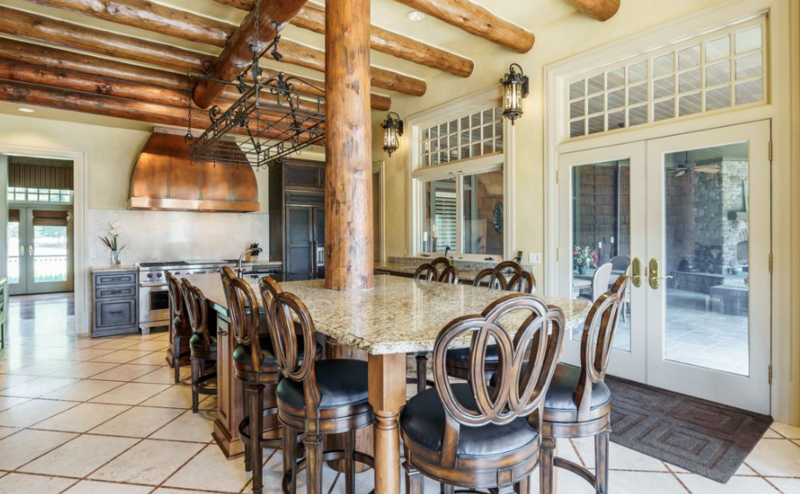 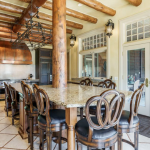 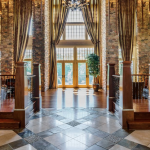 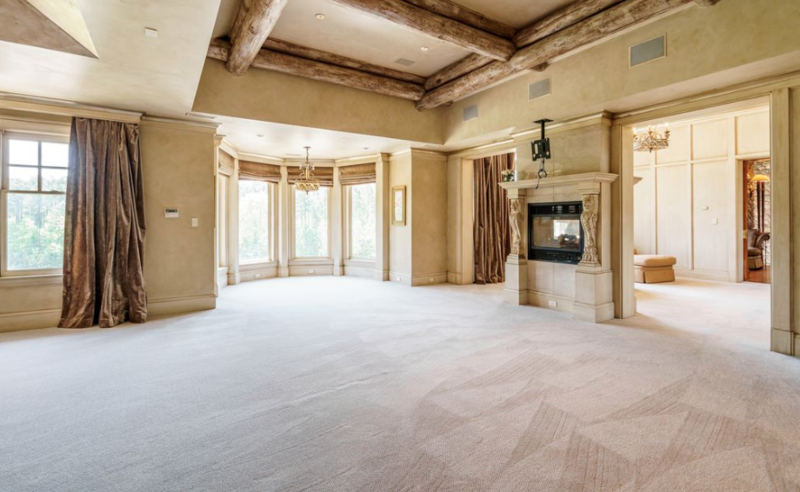 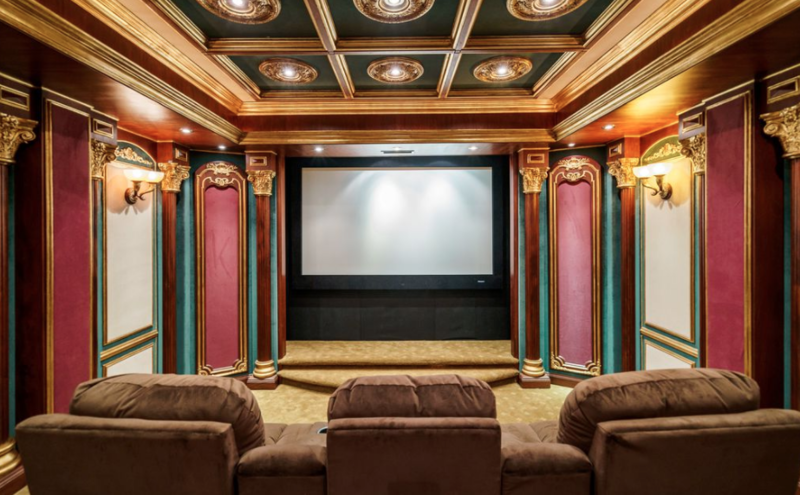 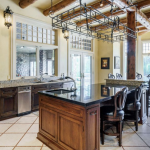 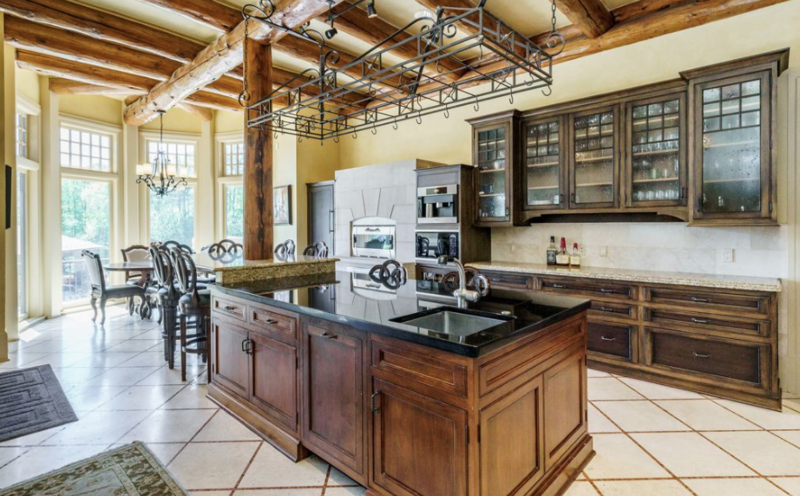 It was built in 1999 and features approximately 18,398 square feet of living space with 7 bedrooms, 8 full and 4 half bathrooms, 2-story foyer with double staircase, 2-story great room, formal dining room, gourmet kitchen, rec room with wet bar, home theater, 9-car garage and more. 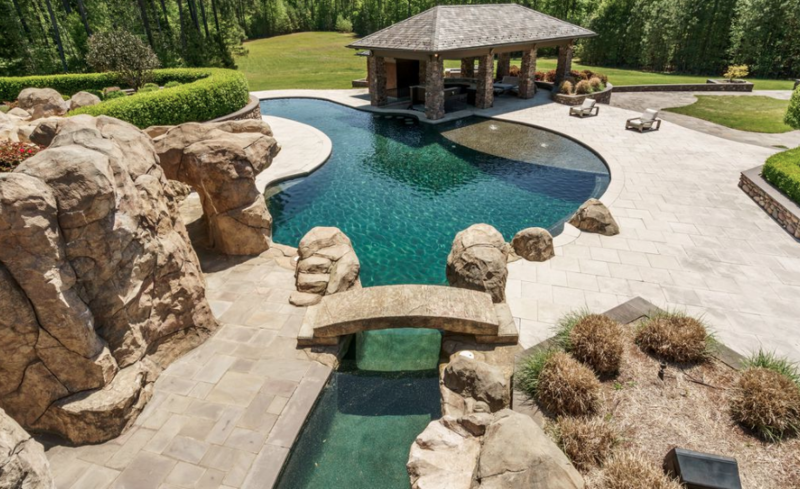 Outdoor features include a motor court, porte-cochere, 2 fountains, terraces/patios, fireplace, resort-style swimming pool with swim-up bar & spa, 2 tennis courts and a pavilion.